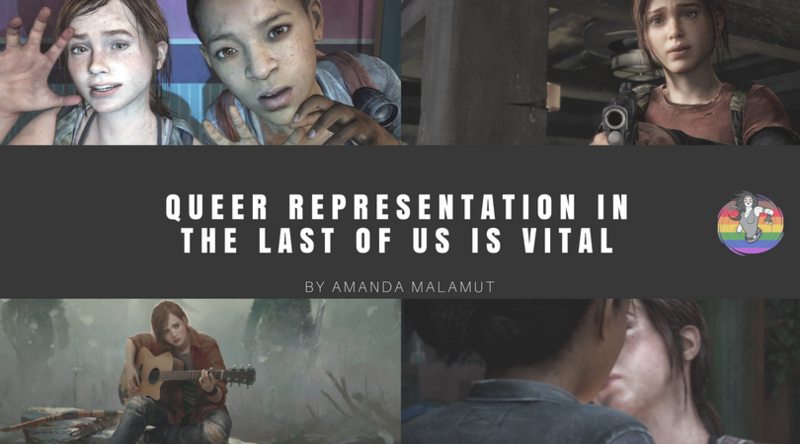 So, like many queer and trans people, I learned who I was by encountering what the world would throw at me, should I embrace those identities. 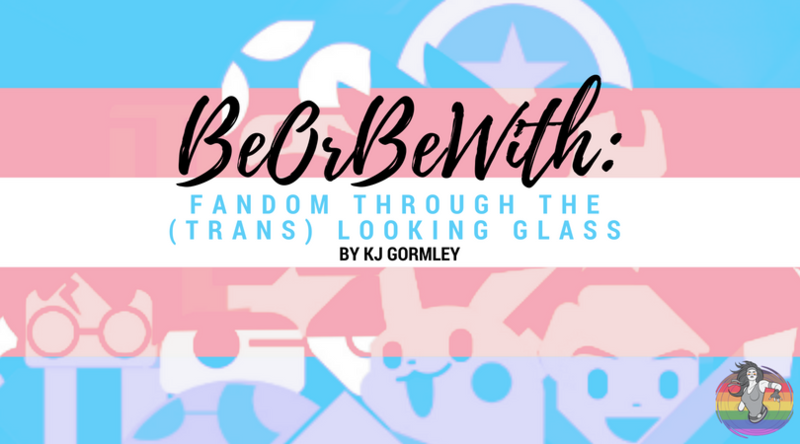 Beyond establishing a rapidly-growing love for them, Remus and Sirius fanfiction also made me realize some of the most glaring issues within the canon of Harry Potter. 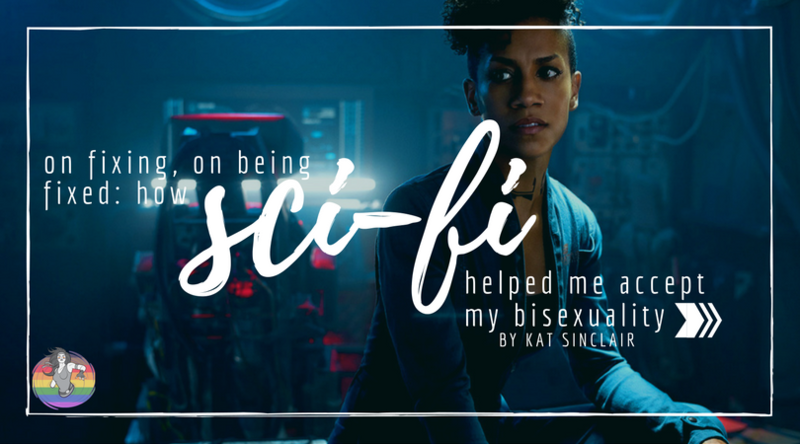 I did not need to be fixed, in that bisexuality was and is not a fault in my machinery, but a guide would have been nice. When my friend introduced me to The History Boys, I realized rather quickly that it was the gayest movie I had ever seen. And I loved it. No holds barred. 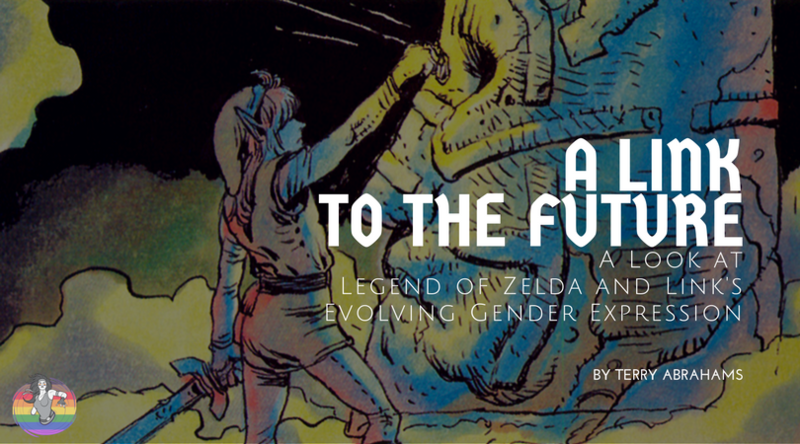 Ultimately, Link’s appearance – and presumed gender – is up to the character designer/concept artists… and then to the player, who fully animates him. 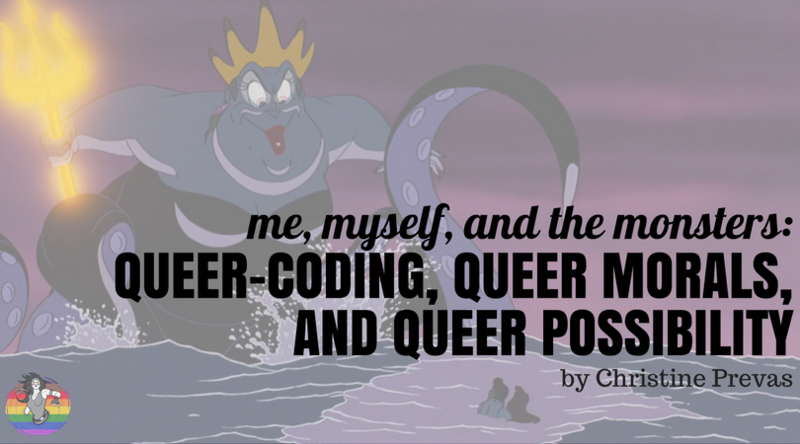 Monsters of my childhood didn’t teach me how to be queer, but they did teach me how to find all of the beautiful possibilities that being queer entailed. You know those memories where they’re so vivid that you know, in that moment, your life was changed forever? 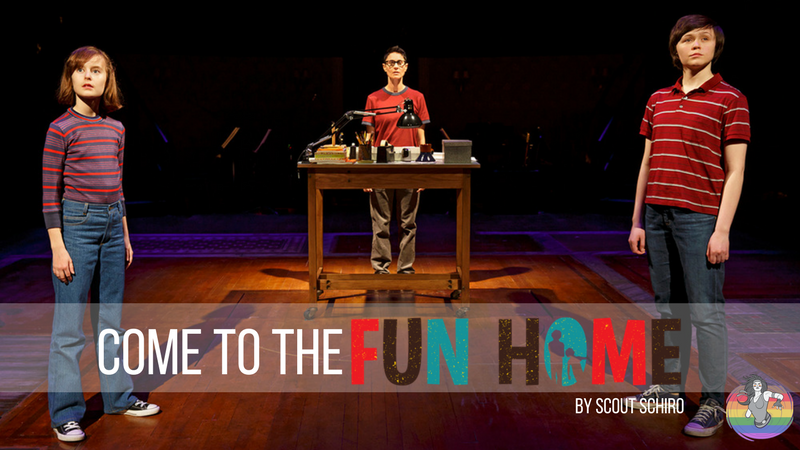 I have two of those memories about Fun Home. 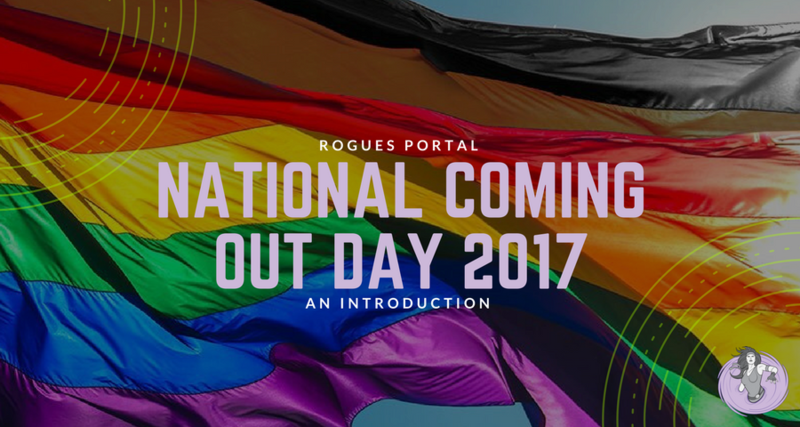 Welcome to Rogues Portal’s first-ever National Coming Out Day Site Takeover, wherein LGBTQ identified writers are sharing their passion for pop culture!